The APEX® 30S is the next evolution in our APEX® 3 Series controllers. 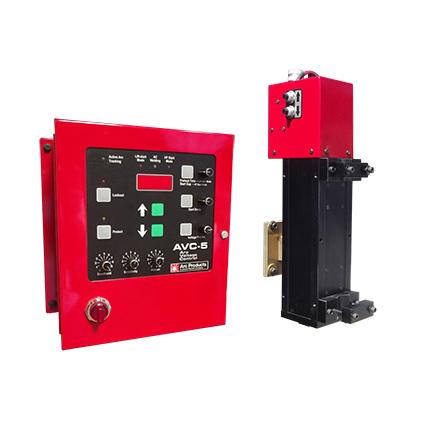 Although the APEX® 30S controller performs superior GMAW / FCAW welding with the addition of AutoDrive® 4R220 wire feeder, just like the APEX® 3000, the APEX® 30S is geared more toward the GTAW welding processes. Because the APEX® 30S is GTAW focused, we reduced the need for auxiliary components by incorporating a gas solenoid and flow sensor within the controller, minimizing cable clutter and reducing the overall footprint of the configured system. 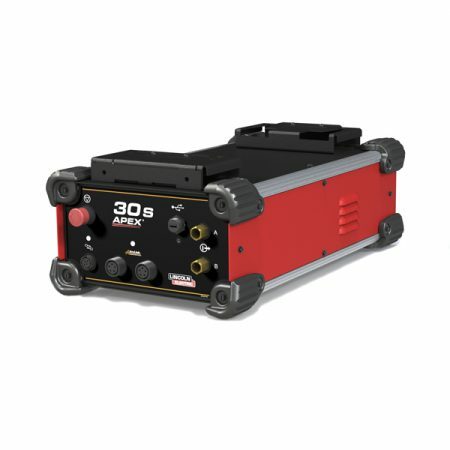 The APEX® 3000 and 30S with HELIX® M Series Weld Heads are not limited to Orbital welding, thanks to the precision offered by the control unit. 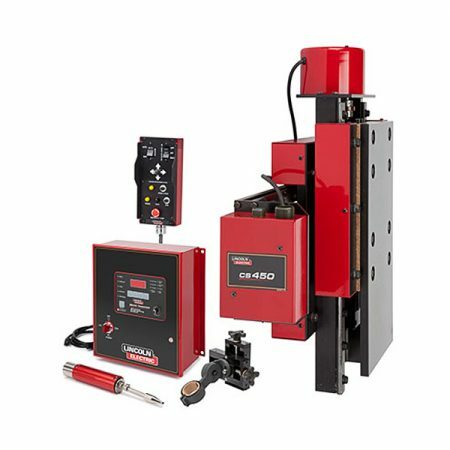 The system is ideal for flat track welding for welding plate or other types of structural beams. By keeping the weld head in a fixed position and rotating the pipe, the system can easily be adapted for welding in a 1G position using the weld head to precisely place and control the arc for high quality welds. 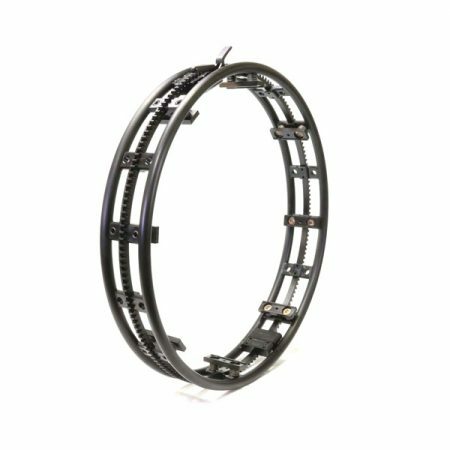 This can be especially useful in pipe shops where orbital welds are only occasionally required, keeping an orbital welding system and an experienced orbital system operator on-hand is not cost effective. 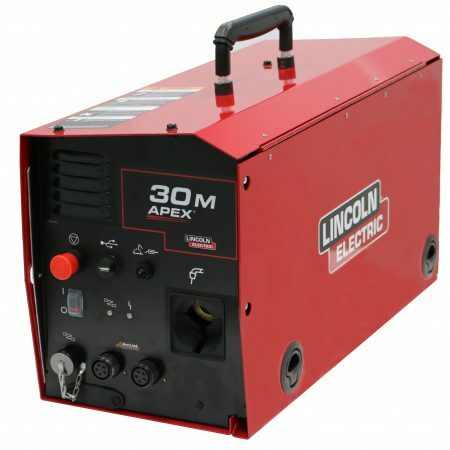 By using the APEX® 3000 and 30S with the weld head in the 1G position, it can be used every day, and when an orbital weld is required, instead of resorting to hand welding or renting an orbital system, the weld head can be quickly removed from the 1G position and clamped around an orbital track on the pipe to meet the need.